It can be hard to know where to start a journey like this, and runDisney offers its participants a broad variety of training plans for its races designed by Olympian Jeff Galloway. Not only does Jeff provide training plans of different levels for each race, but he can be found at the runDisney Health & Fitness Expos giving keynotes, as well as meeting runners and offering support and encouragement. The nice part about being a Galloway runner is that there are local Galloway Groups in cities across the country that can provide help and support for your plan. While the Galloway Groups are not associated with runDisney, they are a fun social environment to train in for your race with other athletes that understand Jeff's program style. 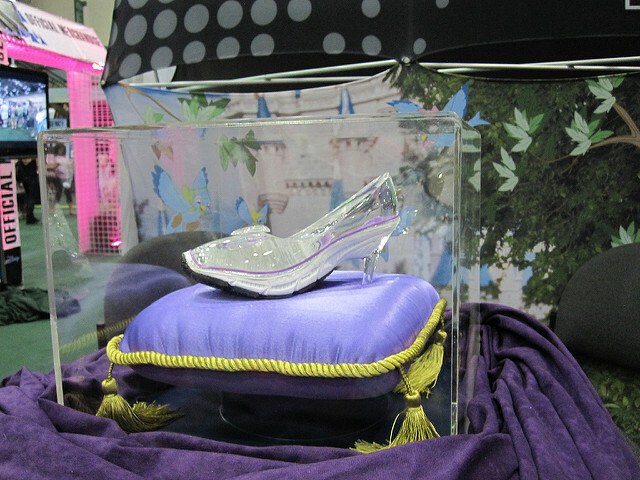 It's not every race that will run you through Cinderella Castle, but the runDisney Princess Half Marathon will! There's a special thrill that comes with running through the Disney Parks that you just don't get anywhere else. Sure, those highway miles can be a slog, but when you hit Main Street USA and the castle is getting closer and closer it really is magical. 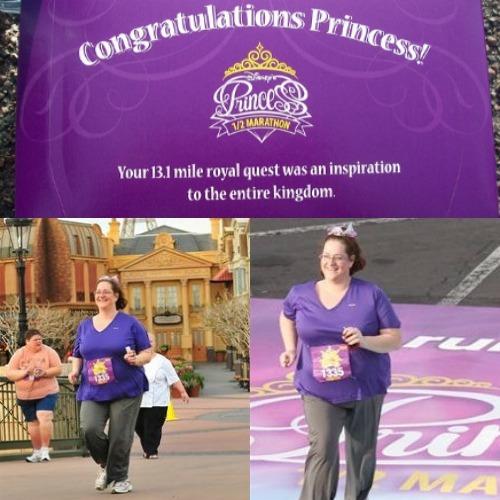 I was lucky enough to run the Magic Kingdom during a 5K in 2010 and it moved me to tears. you've got time to play in the vacation kingdom, so be sure to add a couple of days to your runDisney vacation for fun. One would be hard pressed to find a better support system that what has been created organically by the runDisney community. While the official runDisney facebook page is important to follow if you want information on runDisney, I highly encourage you to search a little further and find a fan created runDisney Facebook group that will fit your needs. In my experience these groups have a way of creating life-long friends, I recently joined one specifically for Disney runners over 40.
runDisney fan created media shares the stories of runners from all walks of life, it motivates and inspires me to believe that this is something I can do. Give YouTube a search for the most recent runDisney races, two of my favorite channels are Joyful Miles and Rez Runs. Take a look at the Rez Runs 2017 Princess Half Marathon recap in the video below. I'm pretty excited to be training for a runDisney event. If you're interested in adding a runDisney vacation to your Bucket List. Check out some of our previous articles on the sporty fun. Are you signed up for the 2018 runDisney Princess Half Marathon? Are you just curious about what runDisney is like? Then come on over to our Member Forums and join in the conversation of our Princess Half Marathon Weekend Support Group - 2018. 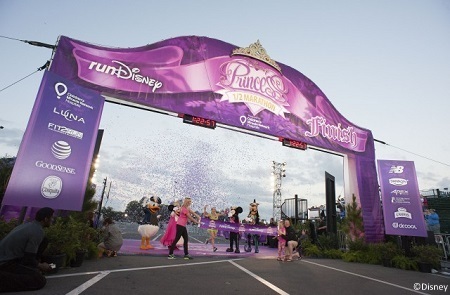 We have all levels of runners signed up for each of the races happening on Princess Weekend!